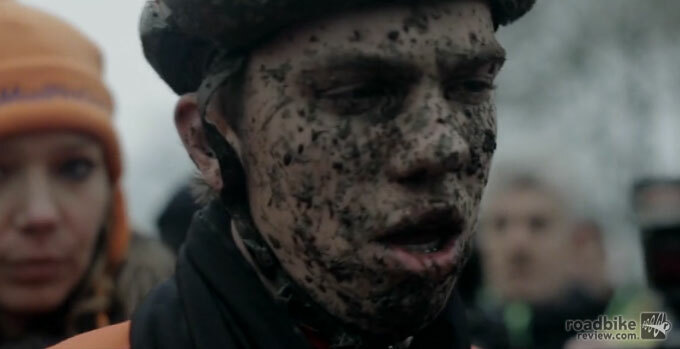 Teaser for new film captures beauty and fun of cycling’s dirtiest discipline. 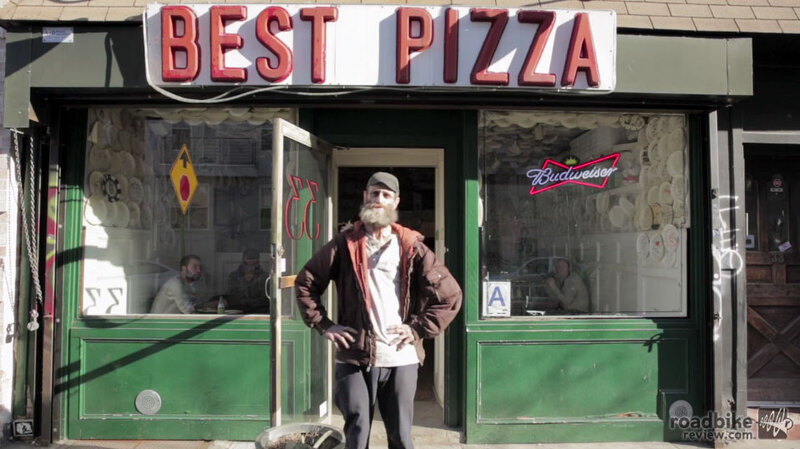 Follow the fascinating story of Dwayne Burgess as he travels across the United States by bicycle. The unique people and places he encounters along the way provide a unique perspective on the journey. In 1983 Danny Chew and friends conceived the Dirty Dozen challenge. It’s pretty simple. 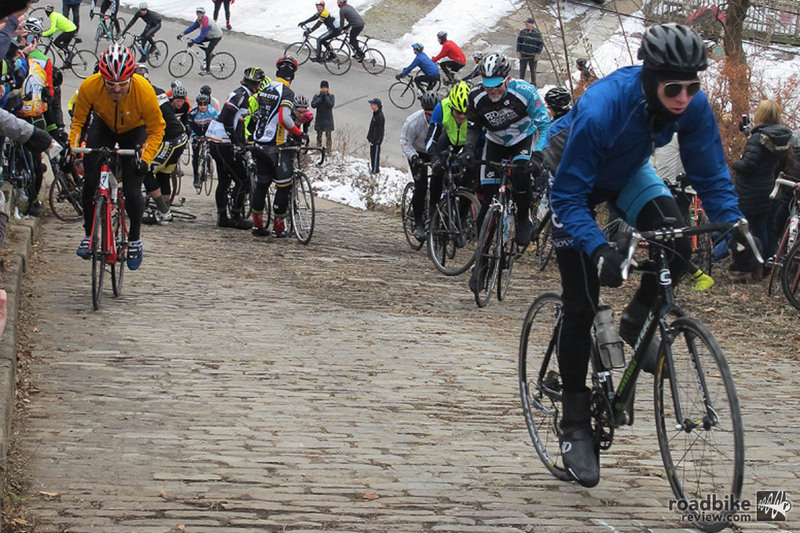 Just climb 13 of Pittsburgh’s steepest hills over the course of a 50-mile loop. This rolling circus attracts riders and spectators alike, and it s a great way to burn off all that Thanksgiving turkey. 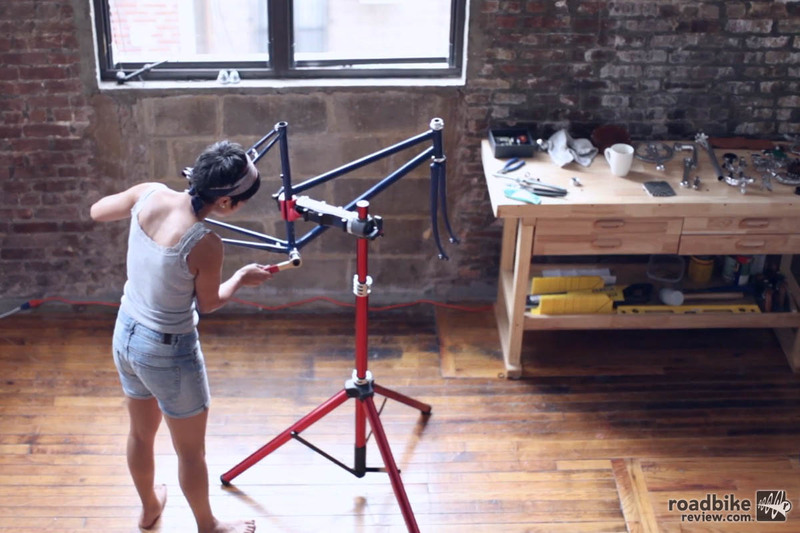 See the artful process of bike building in a pair of great short videos. 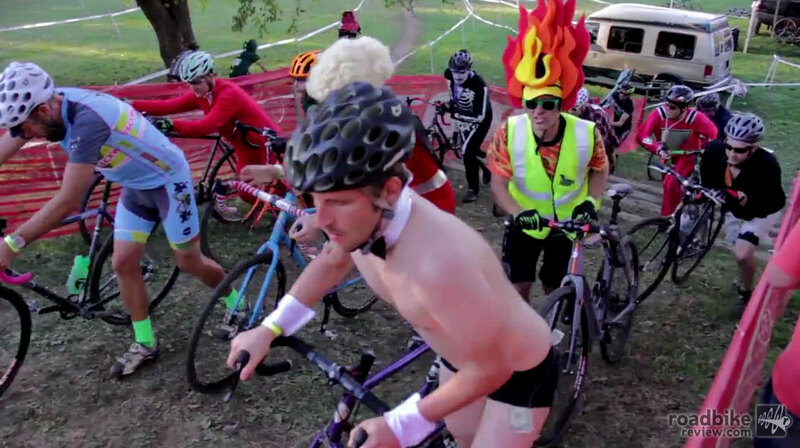 Check out one of the world’s biggest bike parties in this recap of the 2014 Singlespeed Cyclocross World Championships from Louisville, Kentucky. 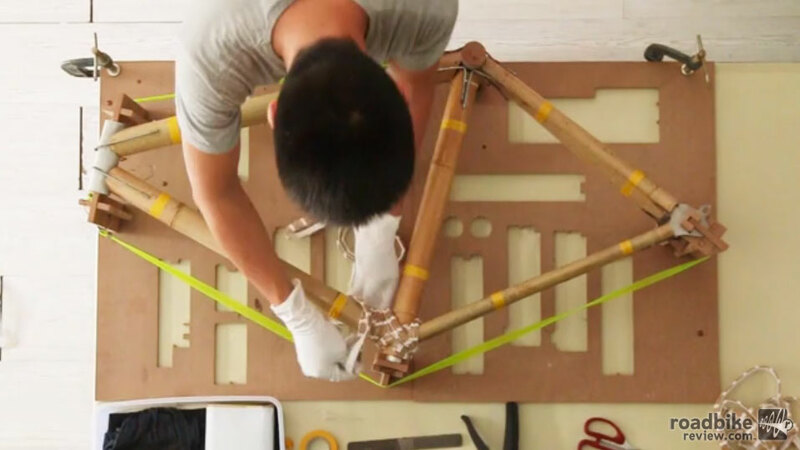 See where old-world craftsmanship and high-tech engineering collide. Follow master craftsman “Mr. Ghibli” as he constructs one of Campagnolo’s most famous wheels. Think you’re tough? 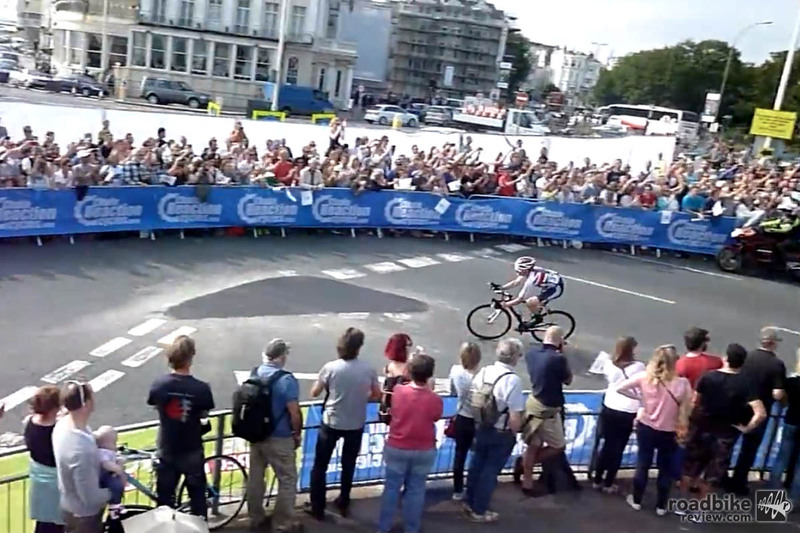 Watch the action in the last corner of stage 7 of the Tour of Britain. Would you have gotten back on your bike? 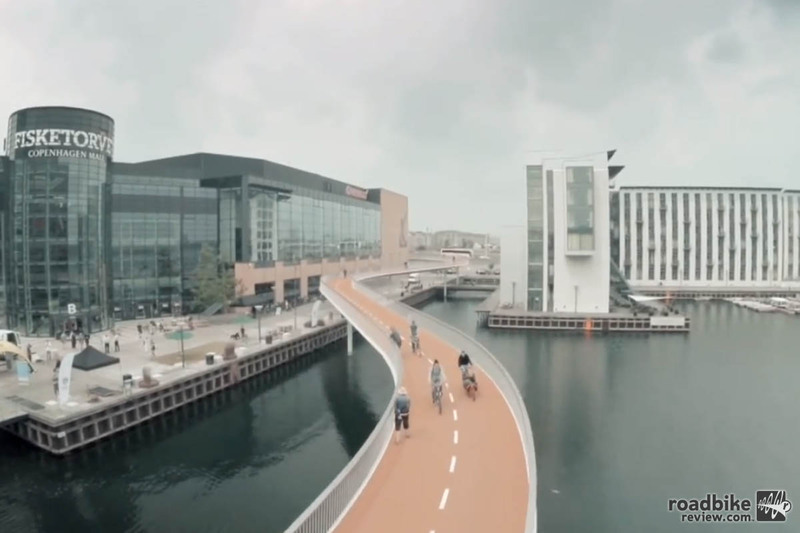 Take a look inside the culture and infrastructure that makes Copenhagen an ideal place to ride a bike. 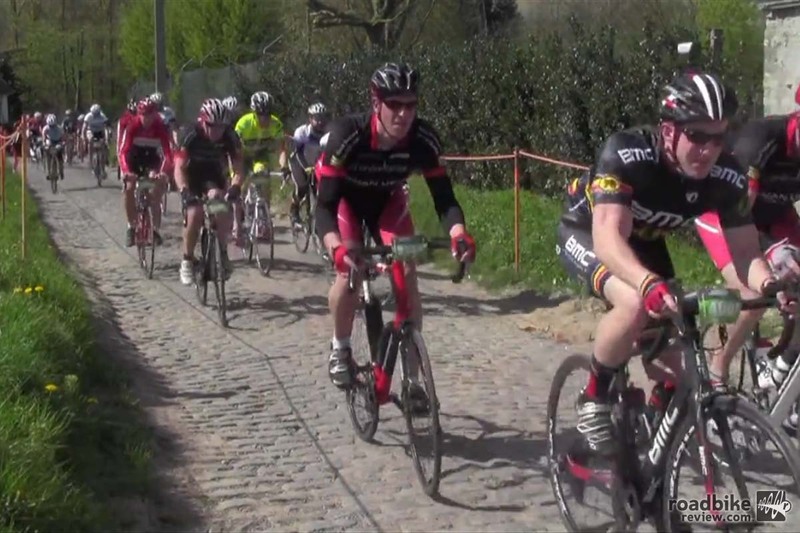 Riding De Ronde, 245 kilometers of cobbled fun. Take a peek inside one of the most famous of the Spring Classics.